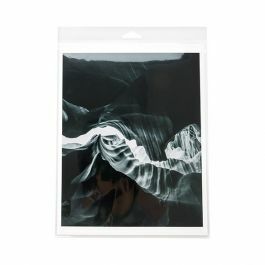 Laminated Crystal Clear Hanging Bags work great for thicker, multi-piece products. 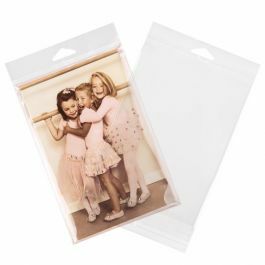 LHB610 bags measure 6" x 10" and provide extra strength for packaging kit packs for stationery and crafts. 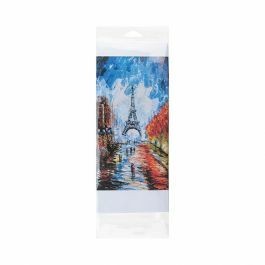 Ideal for journals and notepads. The bags feature strong side seams and a hanging strip with twice the thickness of standard hanging bags. Do you need packaging for a kit pack or multi-piece product? 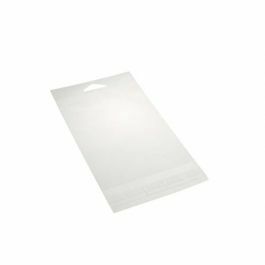 These heavy-duty, Laminated Crystal Clear Hanging Bags are built with strong side seams and provide a reinforced hanging strip with double the thickness of standard hanging bags. 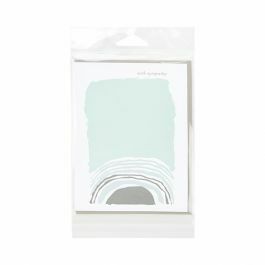 The inner dimensions measure 6" x 10" and are ideal for craft, hobby, stationery, and scrapbook kits. These bags also work well for journals and notepads. 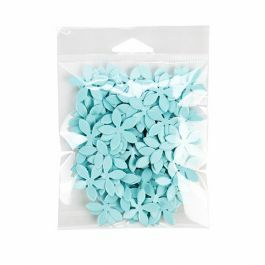 Made with 1.6 mil polypropylene materials, these bags are food safe and offer outstanding clarity. Bags open from the bottom and include a self-adhesive on the bag flap for a secure closure of your items. Most popular use is for holding kit packs.